Botanicare Power Cloner 45 w/ Dome - FREE Shipping! 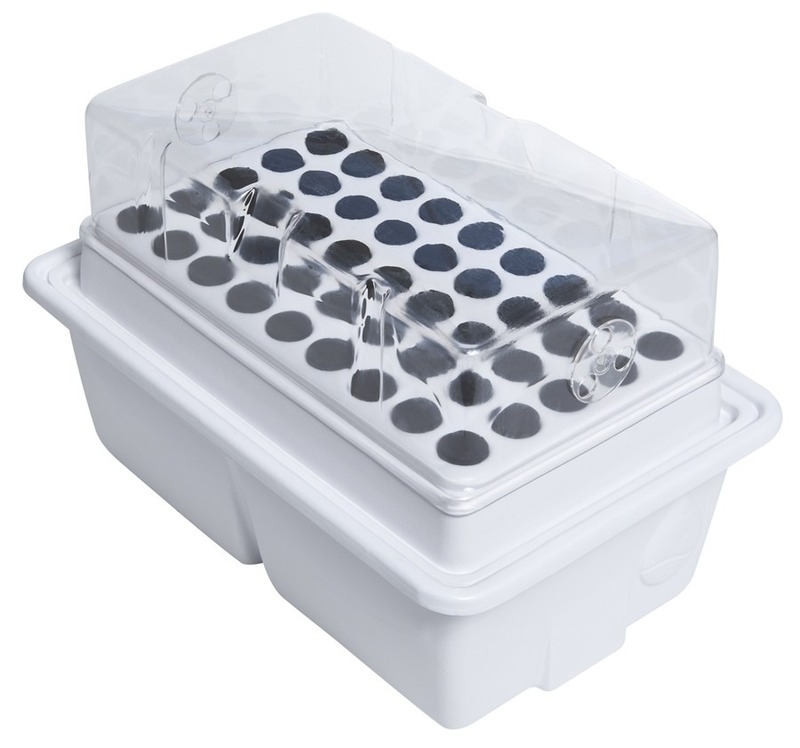 The Botanicare Power Cloner 45 Site System with Humidome (White) allows the grower to easily root and clone your favorite plants. Place any type of plant in cloner and roots will clone in 5 - 10 days. The Power Cloner saves time and utilizes aeroponics for root cutting. Oxygenates plants with water and hormone sprays. The system includes plant sites, reservoirs, humidome, sprayers, power clone solution, and aqua shield.